A state patent productindispensable equipment in the manufacturing of mobiletractorinternal-combustion enginediesel engine. 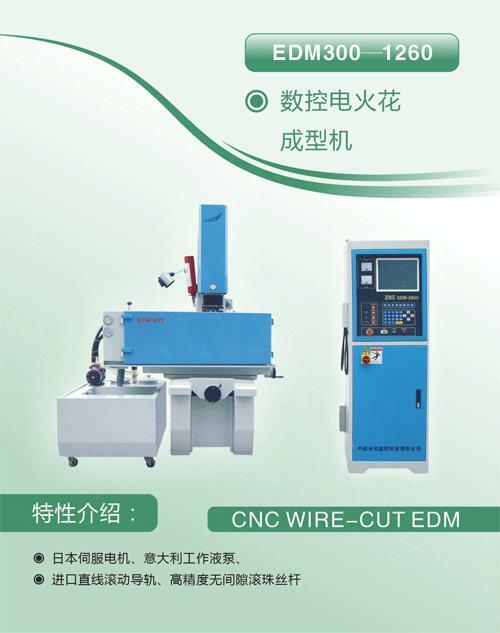 It can remove various broken tools left in the workpieces without any harmful influence on the workpieces surface. High removal efficence. The maximum removal rate is at 2-8mm/min. It uses saponified fluid as the coolant which is safeconvenient for use.